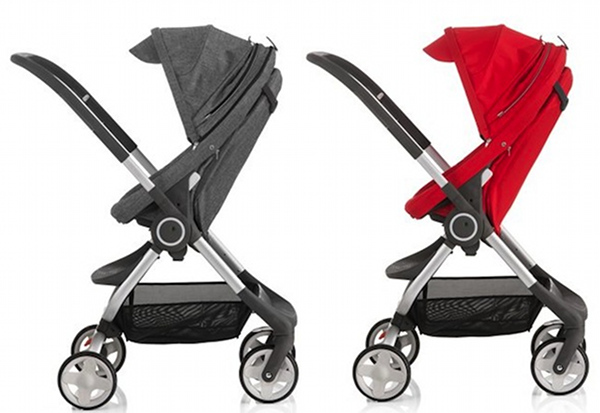 Babyology exclusive - See the Stokke Scoot & Crusi at Minimee this weekend! Babyology exclusive – See the Stokke Scoot & Crusi at Minimee this weekend! Sydneysiders cancel your weekend plans – here is your opportunity to be one of the first to preview these awesome new power packed rides from Stokke! If you have found yourself rather smitten by the super stylish and zippy Stokke Scoot or the double pram capabilities of the Stokke Crusi, here’s your chance to be one of the first to have a look in Sydney. Minimee in Camperdown are the only store this weekend (April 19-21) to have these beautiful prams available for demonstrations and to look at all the specs and in every Stokke nook and cranny. For all the details on these magnificent latest Stokke prams, be sure to check our recent and very detailed Stokke Scoot and Crusi pram launch post. Get the full Stokke scoop with a trained staff member by booking an appointment for Friday, Saturday or Sunday, at Minimee, toll free 1300 701 442.